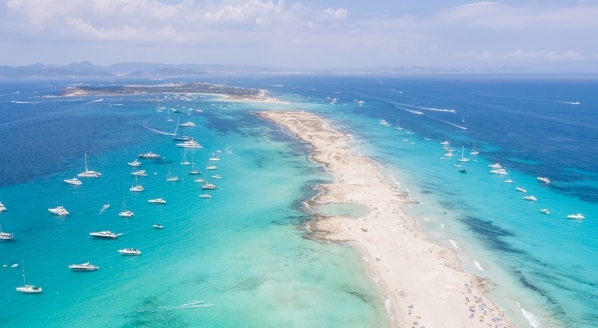 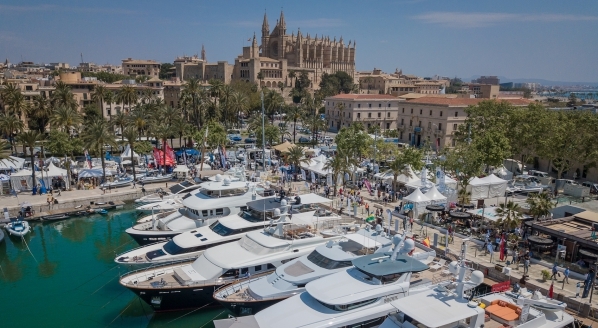 A support vessel can only add value to the superyacht experience if an owner “can fully understand the options available,” so says Imperial Yachts director, Julia Stewart, in a conversation with SuperyachtNews. 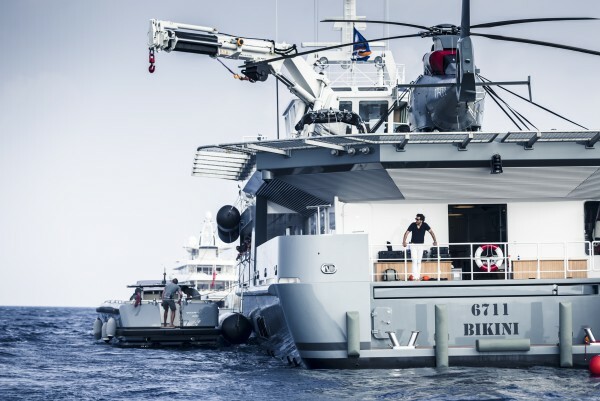 “Vessels like Fast Support Vessel 6711,” which Imperial Yachts listed for sale in July this year, “are the perfect option for owners considering water sports as the most significant of their on-board activity”, she added. 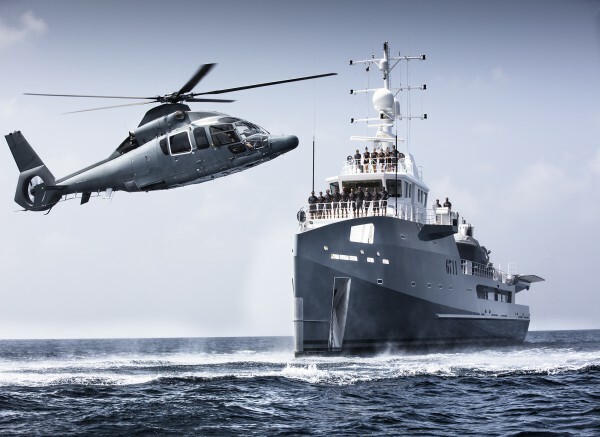 Delivered in 2014, the 67m military-grade 6711 stands out from the burgeoning fleet of support vessels available for sale by virtue of its ‘add-ons’ – facilities not included within the standard Damen ‘Sea Axe’ specifications. 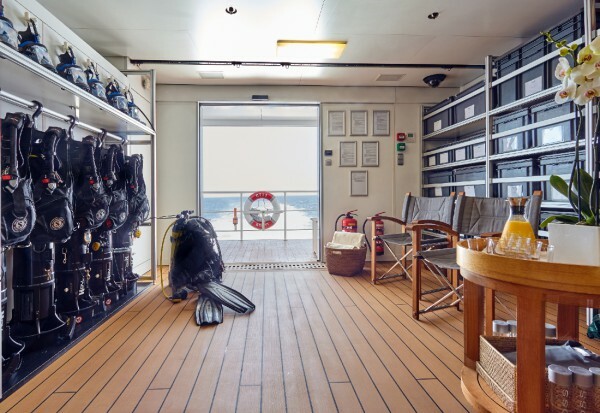 For example, she has a fully-equipped dive centre with a state-of-the-art decompression chamber. 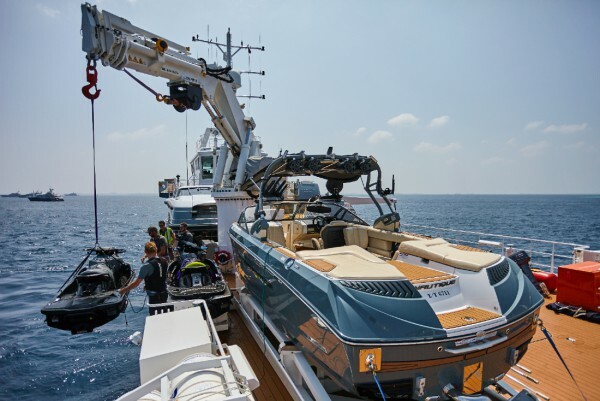 “Thanks to the incredible dive centre and qualified instructors on board, your travelling experience has an extra dimension.” The military-trained crew of 22 highly experienced professionals can plan and guide scuba diving excursions. 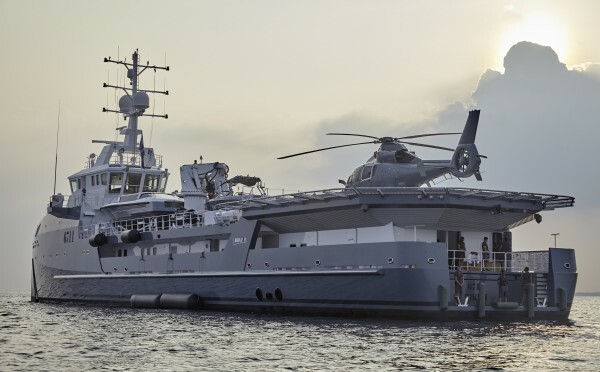 The vessel is also fitted with a large 14m D-Value helipad, which can accommodate some of the largest aircraft on the market, such as a Bell 505, Bell 429, or the Airbus AH 155. 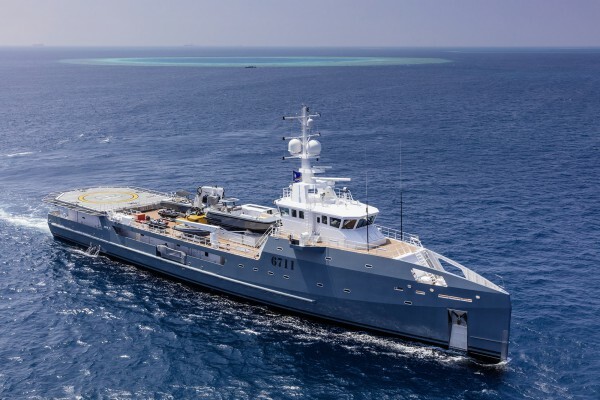 “Whether you are in the remote seas of the Caribbean, or in South-East Asia, just think about your scope of options when you have a self-sufficient vessel with a certified helipad and an on-board [5,000-litre Jet A-1] refuelling station,” continued Stewart. 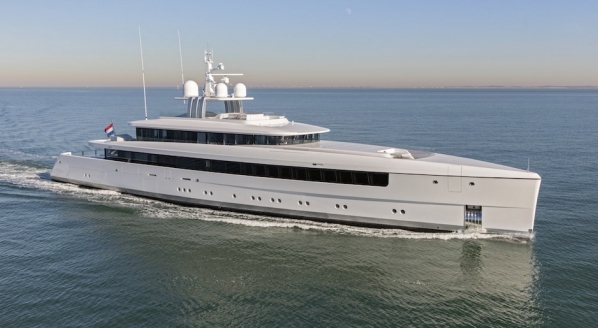 The yacht also has 250sqm deck space, with a high-powered Heila HLRM 140-5s knuckle telescopic crane amidships for the deployment and retrieval of almost any water toy or vehicle the owner desires. 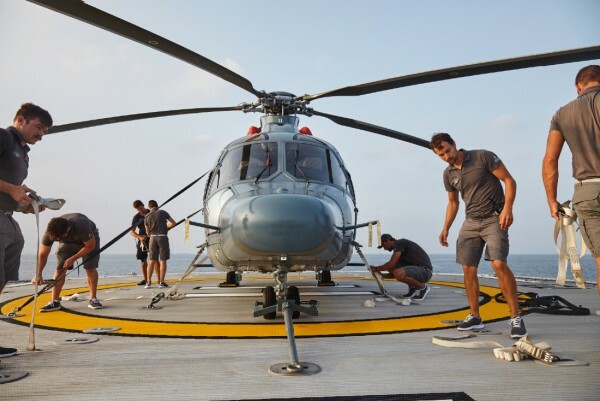 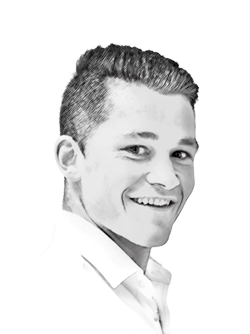 We’ve seen support vessels develop from a nascent trend to almost a pre-requisite for adrenaline seekers in recent years. 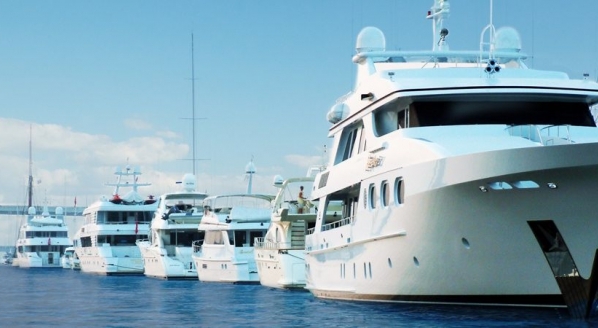 And a closer at the current marketplace for support vessels shows that 6711 is the ne plus ultra – and the embodiment of autonomy and efficiency, right down to the smallest details.